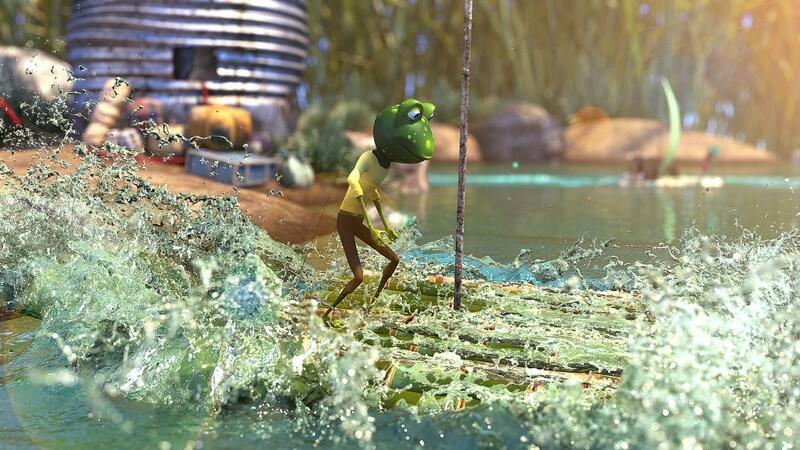 Toad Geno and his neighbors are forced to seek a new habitat because a construction site invades the pond where they live. Geno cares only of himself… But he will have to realize, that only in collaboration with others they will be able to save their home and survive. DATO KIKNAVELIDZE (GEORGIA, 1989). Tiene un Máster en Bellas Artes y una Licenciatura en Animación, de la Academia de Artes del Estado de Tbilisi. Dato fue ganador del premio Robert Bosch de Co-producción en 2013. 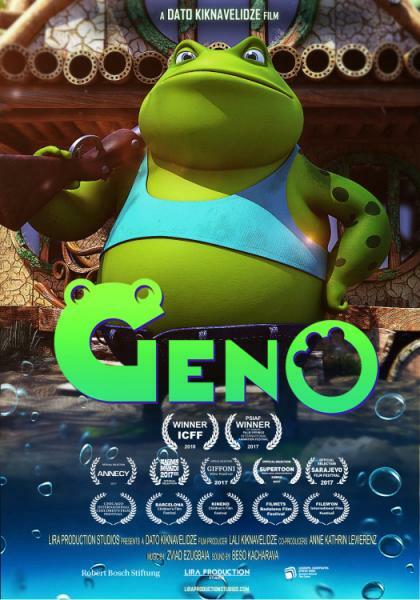 Su primer trabajo de animación profesional, Geno, se estrenó en el Festival Internacional de Cine de Animación de Annecy. Es un corto animado muy galardonado que se ha exhibido en numerosos festivales de cine y competiciones de todo el mundo. Su segunda película, Horizon, se estrenó en DOC Leipzig Documentary and Animated Film Festival. DATO KIKNAVELIDZE (GEORGIA, 1989). He holds the Master Degree in Fine Arts and the Bachelor Degree in Animation, from Tbilisi State Academy of Arts. Dato is winner of Robert Bosch Co-Production film Prize 2013. 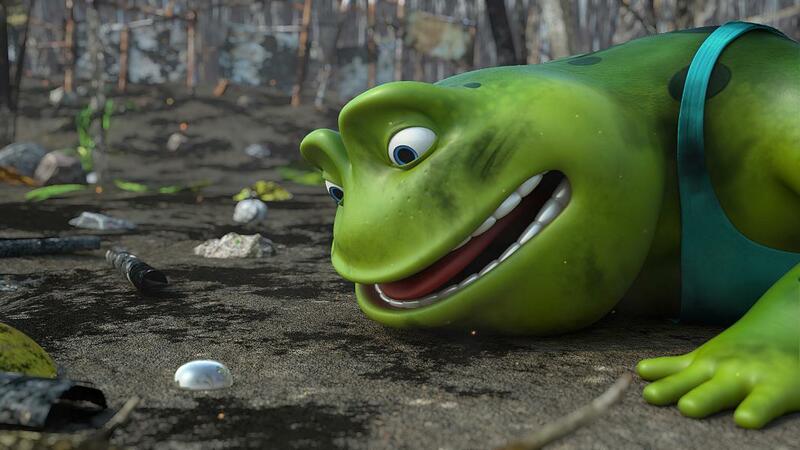 His first professional animated work Geno was premiered at Annecy International Animation Film Festival. 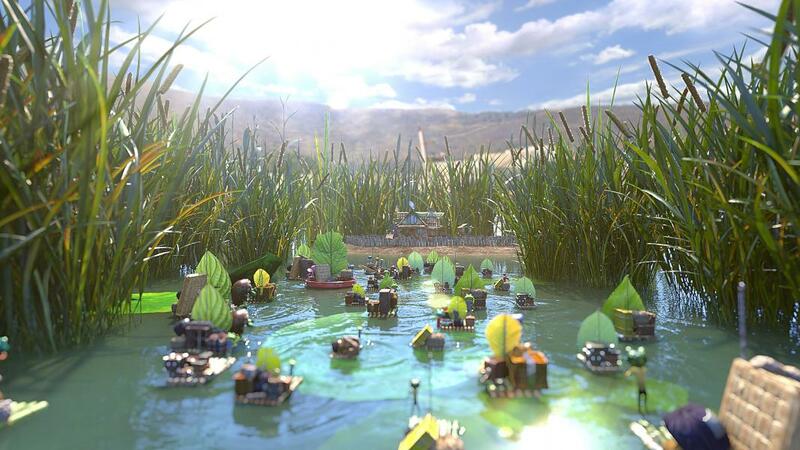 It is an award-winning animated short being represented in a variety of film festivals and competitions around the world. The second film, Horizon, was premiered at DOC Leipzig Documentary and Animated Film Festival.